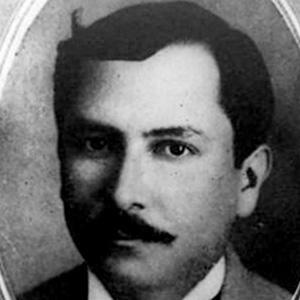 Politician who was the President of Nicaragua from 1911 to 1917, and again from 1926 to 1929. He was once a secretary for the La Luz y Los Angeles Mining Company. He signed the Bryan-Chamorro Treaty in 1914, which allowed the United States to build an inter-oceanic canal across Nicaragua. He was born in Alajuela, Costa Rica, but he spent much of his life in Nicaragua and in the United States. He moved to the United States after Anastasio Garcia took control over Nicaragua in 1936.